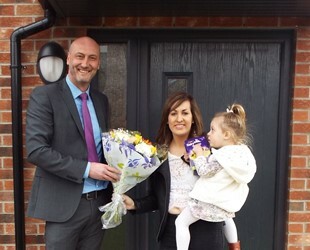 Residents in Castleford celebrate their improved homes! 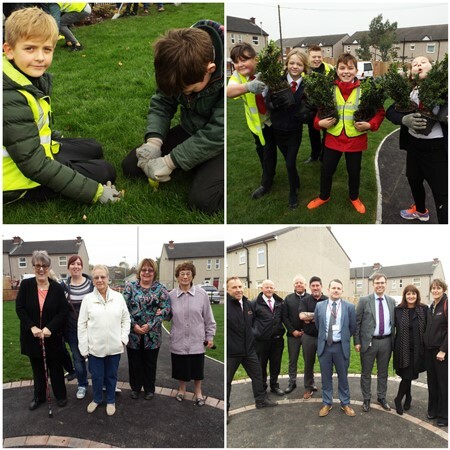 The scheme has been revamped to incorporate a dementia friendly colour scheme, modern facilities and features and has been made more accessible for residents. 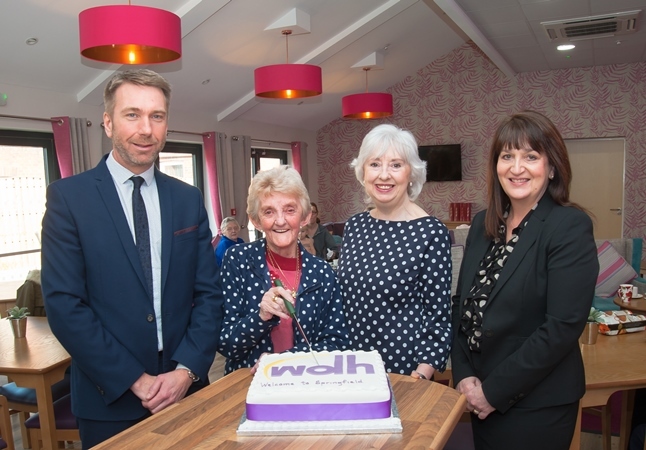 Residents celebrated over cake and coffee with the WDH Wellbeing team as well as Board Member, Jacquie Speight and chatted in their brand new, modernised lounge. As part of its independent living strategy WDH has been busy updating Independent Living Schemes and making them even better places to live. 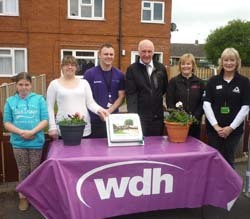 A number of WDH’s Independent Living Schemes have been modernised, making them more vibrant, enjoyable places to live. 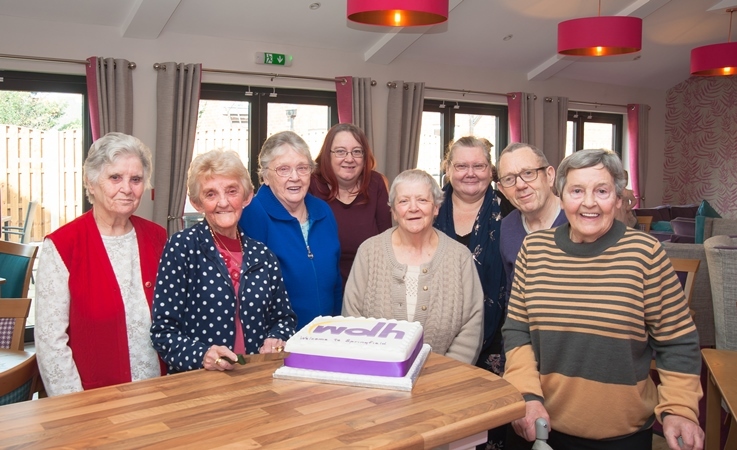 WDH has over 40 schemes across the district, enabling residents to maintain their independence whilst getting a little extra help and support. All of the schemes offer comfort, safety and security in a friendly, sociable setting. To take a virtual tour of our newly refurbished schemes visit: www.wdh.co.uk.